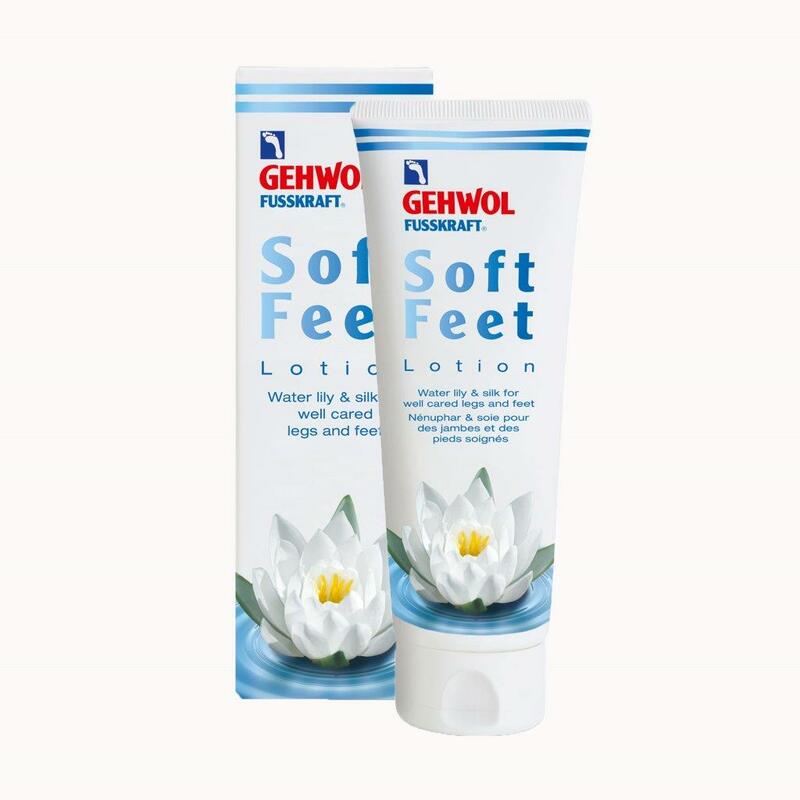 Gehwol Fusskraft Gehwol Soft Feet Lotion For Well Cared Feet And Legs 4.4oz Gehwol Fusskraft Gehwol Soft Feet Lotion gives calming and moisturizing feel to your tired feet. 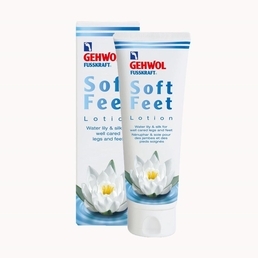 This contains extracts of water lily and silk that keeps the feet soft. Water lily calms and tightens; silk extract smoothes the skin; hyaluron lends moisture which can also be stored in deeper skin layers. Algae extract encourages the circulation, counteracts heavy, tired legs and prevents spider veins. 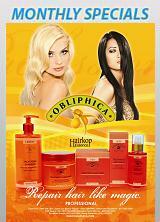 Avocado Oil and phyto-squalene counteract dry, coarse, scaly skin and reduce moisture loss.